Lukas Jutkiewicz continued his strong scoring form at St Andrew's to help guide Birmingham to a 3-1 victory over Sheffield Wednesday. 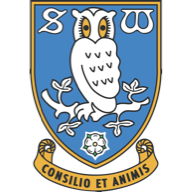 Steven Fletcher opened the scoring in the 19th minute for the Owls before a 43rd-minute equaliser from on-loan Connor Mahoney inspired a vastly improved second-half performance by the hosts. Jutkiewicz put Birmingham ahead in the 80th minute with his seventh goal in his last four home games before Che Adams wrapped up the win six minutes before the final whistle. The victory means Birmingham have extended their current unbeaten run to an impressive 11 games to sit two points outside the play-off zone. Injury-hit Wednesday made an attacking start when Fletcher collected a long pass from Barry Bannan down the right, cut in, checked and then unleashed a long-range left footed shot which cannoned against the far post and back into play. Fletcher, in particular, was a tireless worker for the Owls, while Bannan, as usual, was a midfield general with some clever probing play. In the 18th minute they were again involved when Wednesday stormed into the lead. Bannan took an inswinging corner on the right which went past the far post before the ball was knocked back into the middle for Fletcher to lash home his shot from about 12 yards. This goal sparked the encounter into life with Jota making several determined moves to get Birmingham back into the game but it was still the Owls who had the upper hand. Birmingham could count themselves fortunate not to have conceded a second goal in the 25th minute when Liam Palmer, showing a good turn of speed and no small measure of skill, raced into the penalty area only to fire just wide of the post. Palmer, again in a forward role, inexplicably blasted another effort over the bar from the six yard line, while Gary Gardner might easily have equalised with a header from a Mahoney corner. 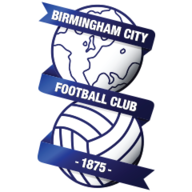 Two minutes before half-time Birmingham raised their hopes when Mahoney, a late replacement for the injured Jacques Maghoma, cut in unchallenged from the left to fire in a right-footed shot past Cameron Dawson into the far roof of the net. 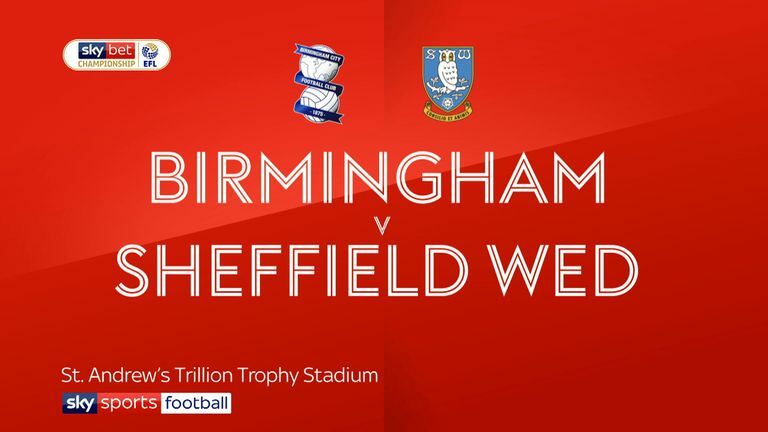 Wednesday appeared to be the more dangerous side as emphasised when Joey Pelupessy produced a powerful rocket of a shot which only went just wide but Birmingham could not be underestimated as they demonstrated with Jutkiewicz's 80th-minute goal when the striker was on hand to head home a right-wing cross from Jota. Adams put the issue beyond doubt to score the third goal following a pass from Kristian Pedersen. Garry Monk: "We got lucky in the first half an hour. They could have been two or three up and we could not have had any complaints as they would have thoroughly deserved that lead. We managed to get our first goal against the run of play and we were lucky to be in that position at half-time. "The second half was what we should have been doing in the first period and managed to score the two second-half goals at the right time." Jos Luhukay: "I think the result is very disappointing for us. We played two different halves. In the first we played very well when we scored our first goal. We had chances for second and third goals but Birmingham came back to equalise just before half-time. "In the second period Birmingham created a lot of pressure and were more effective in taking their second and third goals. At the end we must learn from our poor defensive work and in our offensive moments we not effective. It was a very disappointing result for us but at the end Birmingham deserved to win."